EL PETIT TALLER: Go to Fluffy Sheep Quilting! 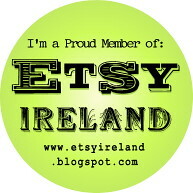 A fellow Irish based blogger is celebrating her first bloggiversary. 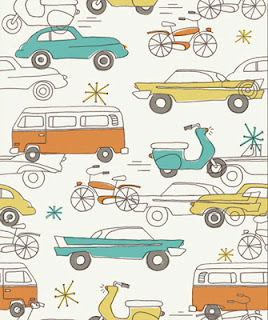 Go and join the party for a chance to win beautiful fabric like this! click on the image. una companya blocaire esta celebrant el seu primer aniversari. Aneu a visitar-la i podreu guanyar un lot de 5 fat quarters de tela tan maca com aquesta! cliqueu a la imatge.